When it’s not quite warm enough to take to the beach, an excursion to the countryside is always a more than acceptable alternative. So, off I went with some friends to Wakehurst Place in Ardingly to see Kew’s country garden. It is not known precisely when the first house was built on the site but by 1205, William de Wakehurst was certainly in possession of 40 acres of land that was previously owned by Philip de Crauele (Crawley). In 1454, the last of the Wakehursts, Margaret and Eliabeth, married Nicolas and Richard Culpepper. What became the present building was completed by Edward Culpepper in 1590 though many of the great features of today may be attributed to the Marchoness of Downshire who bought the building in 1869. Sir Gerald W. E. Loder MP (later Lord Wakehurst) bought the estate in 1903 and created the gardens but it was the next owner, Sir Henry Price, who donated it all to the National Trust upon his death in 1963. Two years later, it was leased to the Royal Botanic Gardens, Kew. With map in hand (quite necessary in a 500 acre estate), we set out to see the ‘Bog Garden’, the ‘Himalayan Glade’ and ‘Compost Corner’. Our first destination though was the beautiful Grade I Listed mansion itself. The entirety of this fine country pile is not open to the public as much of the building is used as offices. However, what we did see on the ground floor was impressive with carved wood aplenty. The gardens were amongst the best I’ve seen but I was more interested unsurprisingly in the built environment. I did happen to spot though that Wakehurst is home to the largest growing Christmas tree in England! 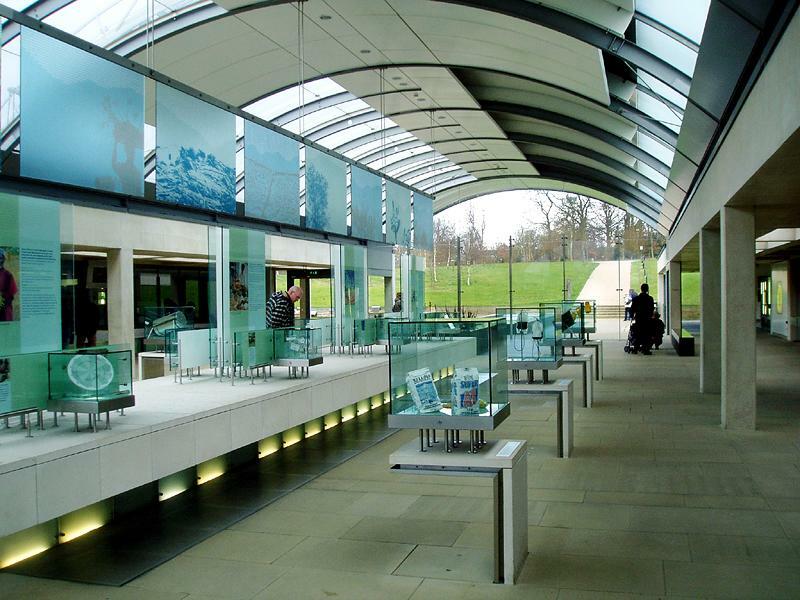 Our final stop on the tour was the Wellcome Trust Millennium Building, home of the Millennium Seed Bank Project, which opened in 2000 as the largest ex situ conservation project conceived – ever. The extremely modern structure houses an exhibition dedicated to explaining how Kew’s team is working behind the glass screens to conserve seeds from 10 % of the world’s flora by 2009. My first thought upon entering the building was ‘Cologne Airport’. With exposed concrete, polished steel and hangar-like ceilings, there is quite a similarity. 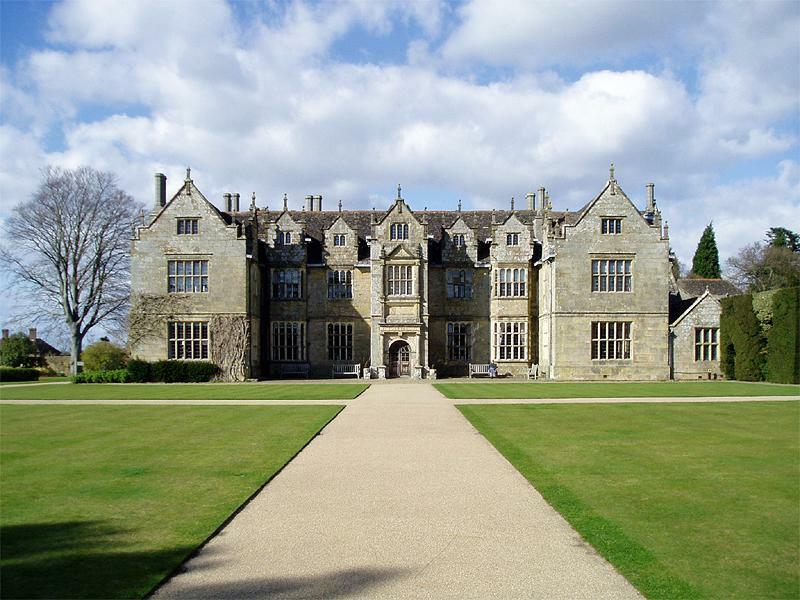 According to the National Trust’s latest available information, Wakehurst Place is their most visited property for which admission is charged. I can easily believe it.